MOSCOW, August 23. /TASS/. 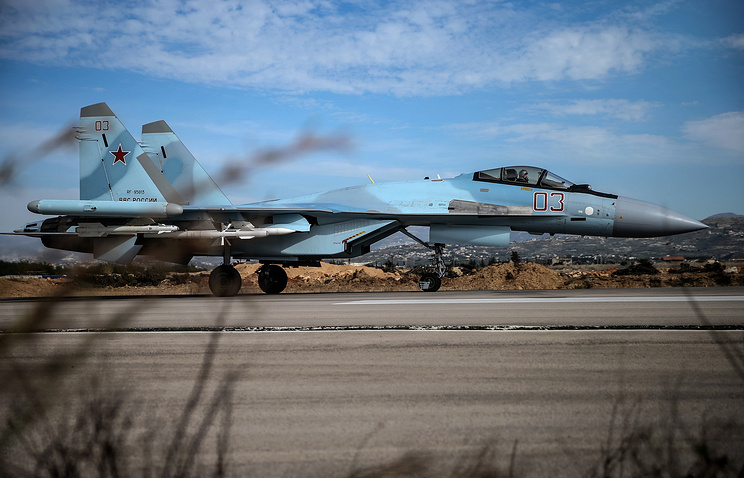 A contract for the delivery of Russia’s advanced Sukhoi Su-35 fighter jets to Indonesia has been fully agreed, Indonesia’s Ambassador to Russia Wahid Supriyadi said on Wednesday. "All of the contract’s details have been agreed. The Indonesian defense minister is set to invite a Russian representative to sign the contract. This is a matter of time," the envoy said, noting that the deal should be concluded before the end of this year. Supriyadi said in early August that the document was at the final stage of approval. In turn, Indonesian Trade Minister Enggartiasto Lukita said at the time that the sides still had to agree some technical details of the contract for the delivery of Su-35 fighters. 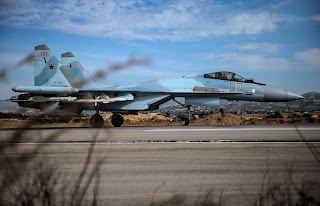 It was reported earlier that Jakarta wanted to buy 10 Su-35 multirole fighters to replace outdated US F-5 Tiger aircraft that had been in operation in the Indonesian army since 1980. The Su-35 is a Russian-made multipurpose generation 4++ super-maneuverable fighter jet equipped with a phased array radar and steerable thrusters. It can develop a speed of up to 2,500 kilometers per hour and has a flying range of 3,400 kilometers and a combat radius close to 1,600 kilometers. The fighter jet is armed with a 30mm gun and has 12 hardpoints for carrying bombs and missiles.